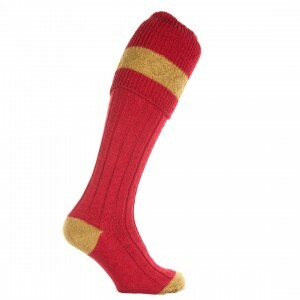 Pennine Gun sock: Chelsea - Raspberry 97% merino wool 3% nylon ..
Penrith Pollen Sock80% wool 20% nylon .. The Byron: Sage and Baby Pink Sock 80% wool 20% nylon .. 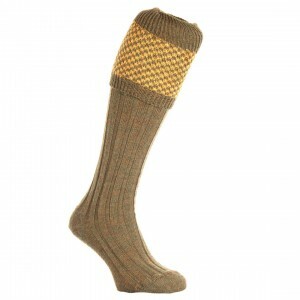 The Byron: Sage and Blue Sock80% wool 20% nylon .. The Byron: Sage and Cherry Sock 80% wool 20% nylon ..